Resources are available to support community educational programs for at-risk children, youth, and families which are based on locally identified needs, soundly grounded in research, and which lead to the accomplishment of one of four CYFAR National Outcomes. 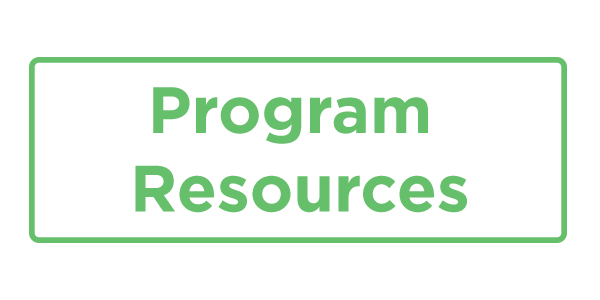 The resources also help local projects to integrate programming into ongoing Extension programs for children, youth, and families — ensuring that at-risk, low-income children, youth, and families continue to be part of Extension and 4-H programs and have access to resources and educational opportunities. FNEC developed the CHASE Self-Assessment Tool” to help after-school staff reflect upon their practices and generate ideas for how to create healthier food and activity environments. 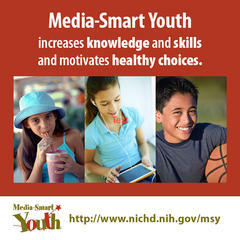 "Up for the Challenge" is a fitness, nutrition and health curriculum for school-aged, middle school and teen youth. It was written for military afterschool programs but is easily adaptable to any afterschool or 4-H club setting. The 290-page curriculum is divided into five chapters with each chapter containing multiple lessons in physical activity, nutrition and healthy decision making. Lessons range in scope and length from 30-60 minute nutrition and/or physical activities to a multi-week wellness event. Each lesson provides expected youth outcomes, instructor essential information, preparation instructions, supplies, lesson time, handouts and opportunities for reflection. GoNoodle (150+ movement videos) "GoNoodle makes movement and mindfulness an integral part of the day, at school and at home." The Great 4-H Cook Off (formerly Junior Iron Chef) is a team challenge for middle and high school youth who work together to prepare a healthy and tasty recipe. The challenge focuses on creating a fun atmosphere where teams participate in a friendly challenge to create the best recipe using optimal kitchen and team practices. Evaluators talk with and assess teams to provide a final evaluation based on: overall taste, presentation, healthy/nutritious choices, floor skills (e.g., sanitary and safe), teamwork, and verbal presentation. The program was adopted and developed by partners in CCE-Suffolk, whose program details can be found here. For more information on the program, please contact Vicki Fleming (vjf4) or Nigel Gannon (tng22). Millions of children in the U.S. participate in out-of-school-time programs, presenting a prime opportunity critical in childhood obesity prevention efforts. Healthy Kids Out of School works with a variety of youth-serving organizations to implement three simple principles – Drink Right, Move More, and Snack Smart – helping kids from diverse communities practice healthy habits now and for a lifetime.